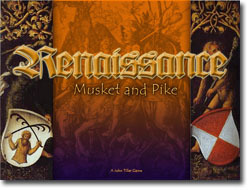 The games in the Musket and Pike series cover many different campaigns during the new age of muskets prior to the French and Indian Wars. The game scale is 100 meter hexes and 10 minute turns. 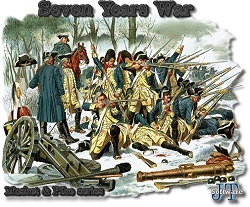 Units are normally at the company/battery/squadron and battalion level.